Prof. Torello Lotti is Full Professor of the Dermatology and Venereology at University of Studies Guglielmo Marconi, Rome, Italy. He is President of the World Health Academy, Dermatology since 2013. 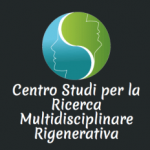 Director, Centro Studi per la Ricerca Multidisciplinare Rigenerativa (CSRMR), of the University of Rome G.Marconi”, Rome, Italy, since 2015. He is Honorary Professor of Dermatology – China Medical University Shenyang (2011), Lecturer at the New York Academy of Sciences “Howard Fox Memorial Lecture” (14 March 2012 – New York, NY – USA), and Chair, Executive Scientific Committee Vitiligo Research Foundation, New York , NY USA. 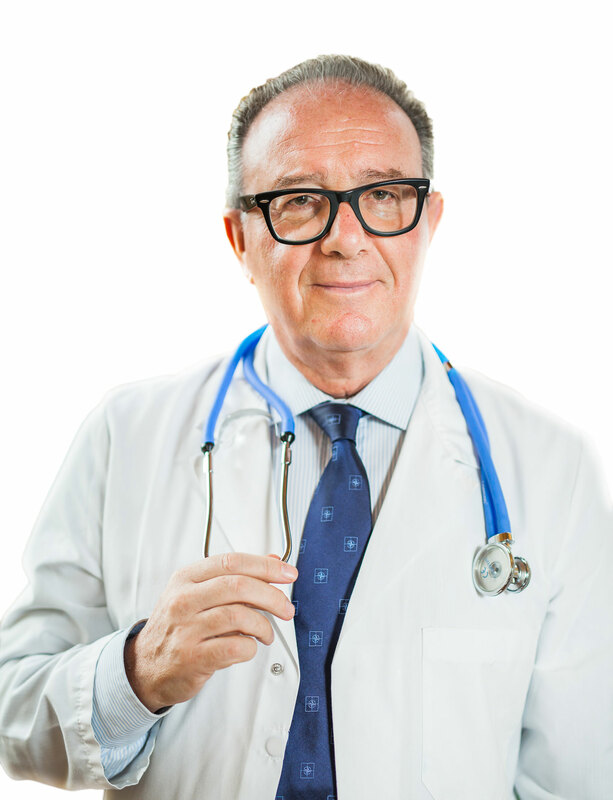 He has been Full Professor of the Dermatology and Venereology Division at University of Florence School of Medicine, Florence, Italy, from 2006 to 2010. He is Visiting Professor in six International Universities worldwide, and Key Note Lecturer in several international dermatology Societies. His activities in serving dermatology have been numerous: President of the Italian Society of Dermatology and Venereology (SIDeMaST , 2009-2010) and President of the International Society of Dermatology ( ISD, 2009-2010), President of the European Society for Cosmetic and Aesthetic Dermatology (2003-2004), Editor in Chief of the Journal of the European Academy of Dermatology and Venereology (1992-2002) , Editor “Therapeutic Hotline”- Dermatologic Therapy (2007-) and has served as Editor in Chief of the Giornale Italiano di Dermatologia in the period of presidency of the Societa’ Italiana di Dermatologia (2009-2010). He has been President of numerous international congresses and is currently Editor in Chief of the Giornale Italiano di Dermatologia e Venereologia ( 2010-2020). He is Ordinary Member of the main Scientific Societies worldwide (EADV, SIDEV, ESDR, ISD, AAD, SID) and Honorary Member of several Scientific Societies of the Dermatology field. Moreover, he is a Scientific reviewer of ten sectorial journals, among which are the British Journal of Dermatology, Journal of Investigative Dermatology, Journal of the American Academy of Dermatology, Dermatologic Therapy. He has authored 1507 scientific publications (577 peer reviewed articles, 288 books chapters and 365 abstracts). Professor Davinder Parsad is currently working as Professor at Postgraduate Institute of Medical Education & Research, Chandigarh, India. He is also Professor of Dermatology University of Rome “G.Marconi”, Rome, Italy. His special interests are the pathogenesis and management of vitiligo and other pigmentary disorders. He has published 105 papers in various International Journals (60 papers on vitiligo alone). 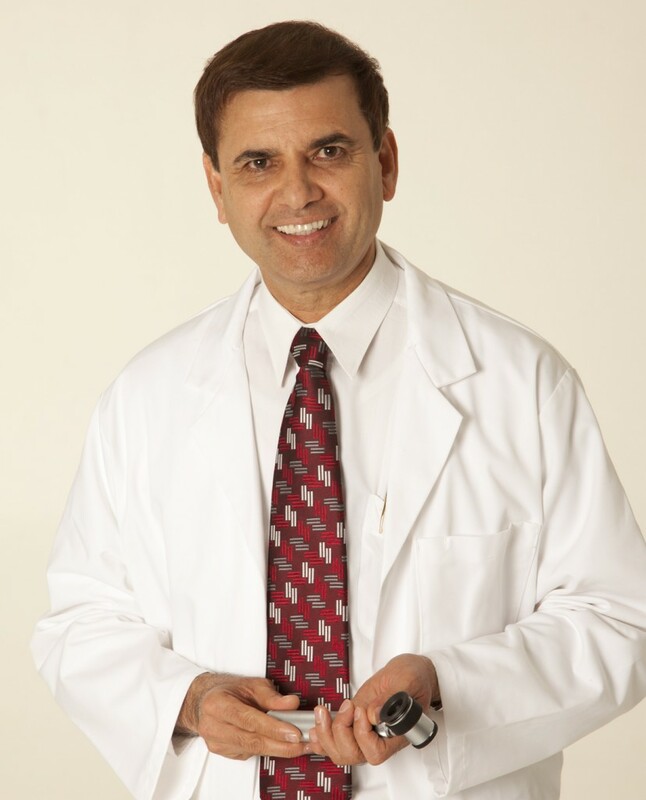 Professor Davinder Parsad has written or co-written several chapters in major textbooks on pigmentary disorders and vitiligo. He has Chaired/co-chaired, presented invited/guest lectures, papers at more than 80 International conferences/meetings. He has received many awards/orations on his work on vitiligo. He is also Editor-in-Chief of Journal of Pigmentary Disorders. Professor Michael Tirant is the founder and Principal Consultant specializing in Integrative Dermatology at the Psoriasis Eczema Clinic in Frankston, Australia. Prof. Tirant is Full Professor of the Dermatology and Venereology at University of Rome “G. Marconi”, Rome, Italy. Prof. Tirant is an advisor for Australia and South East Asia for the dermatology disabilities of the Vitiligo Research Foundation at the Economic and Social Council (ECOSOC) United Nations. He has been a Lecturer – Genetics, Microbiology, Pharmacology and Biochemistry, Monash University, Nutritional Medicine at the Australian College of Nutritional Medicine, Melbourne, Australia and Traditional Chinese Medicine at RMIT, Melbourne, Australia. 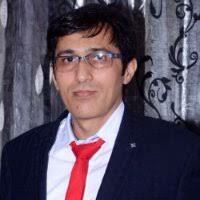 He is a member of the Editing Panel of the Journal of Global Dermatology (GOD). He has been involved in dermatology research for over 30 years and has developed over 40 products using bio-herbal actives for the treatment of many dermatological conditions, including psoriasis, atopic eczema, ichthyosis, alopecia areata, vitiligo and systemic lupus erythematosus. The treatments have been used internationally with great success. Prof. Tirant has been a leader in pioneering Integrative Dermatology, having a holistic approach to the treatment of dermatological diseases, combining conventional and alternative treatment approaches, leading to the evolution of Integrative Dermatology. His motto is to “address triggers that flare up dermatological diseases, as well as treating the symptoms”. Integrative Dermatology is now used worldwide in the treatment and management of skin diseases.